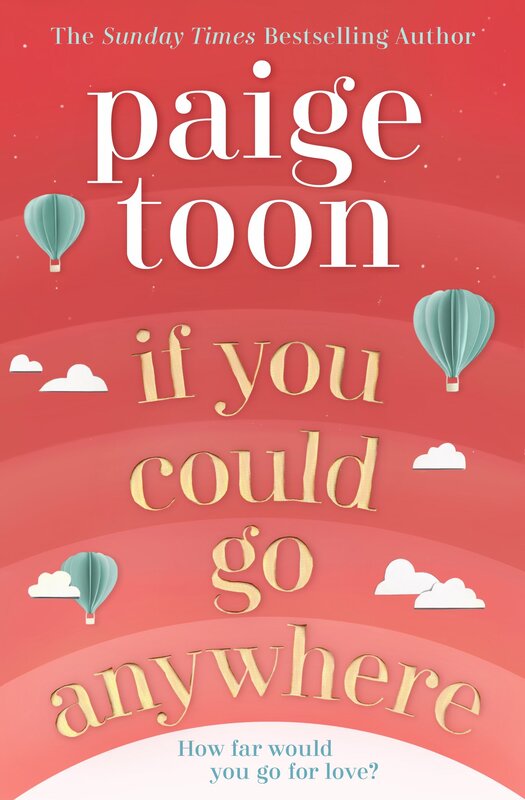 Exciting news for Paige Toon fans, as she has revealed her new book for 2019, called ‘If You Could Go Anywhere’. Angie has always wanted to travel. But at 27, she has still never left her small mining town in the Australian outback. 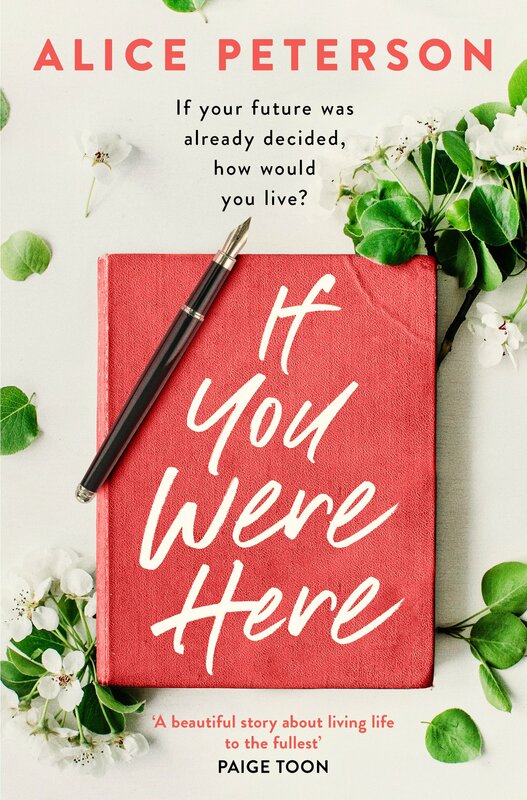 When her grandmother passes away, Angie finally feels free to see the world – until she discovers a letter addressed to the father she never knew and is forced to question everything. As Angie sets off on her journey to find the truth – about her family, her past and who she really is – will enigmatic stranger Alessandro help guide the way? You can pre-order If You Could Go Anywhere from Amazon and will be available to buy from good bookshops from 16th May 2019. 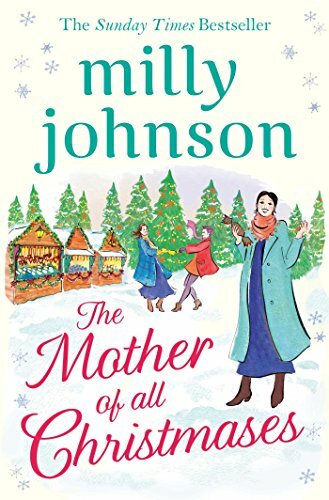 I’m delighted to see that Milly Johnson is back in 2018 with a delicious new Christmas book called ‘The Mother Of All Christmases’ and it’s a lovely return to some of her old characters from ‘A Winter Flame’. The brand new novel from the Sunday Times bestselling author of The Perfectly Imperfect Woman; a gorgeous read full of love, life, laughter – and crackers! You can pre-order The Mother of All Christmases from Amazon and will be available to buy from good bookshops from 15th November 2018. 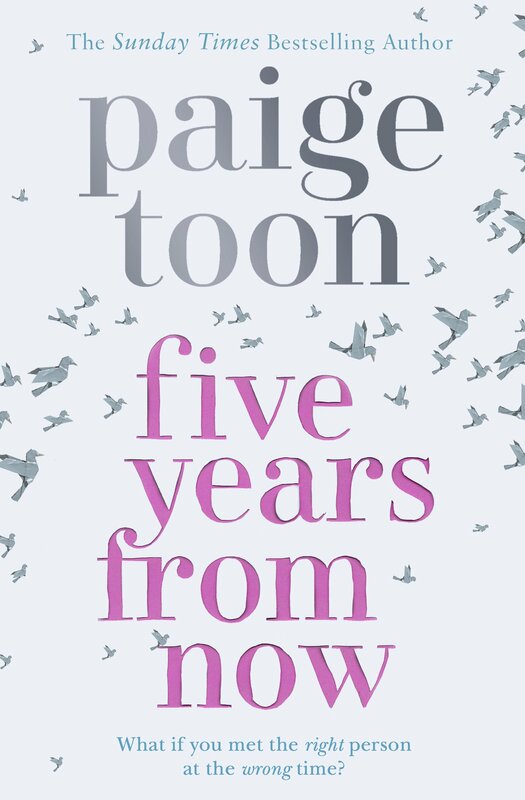 ‘Five Years From Now’ is the latest book by Paige Toon. Paige Toon is back with another rollercoaster of a story that tugs at the heartstrings as one couple battle against all odds to be together. The story is seen solely through the narrative of Nell, a young woman who reflects back on her life as her one big love called Van is constantly taken away from her. Nell first met Van when their parents started dating and moved in together. As the years pass, they become close friends but when Van’s mother is tragically killed in a car accident, Van then moves to Australia to live with his father and so begins the couple’s turbulent relationship. At fifteen, Van returns home and that’s when the couple’s feeling develop towards each other, moving from friends to potentially boyfriend and girlfriend, they struggle with guilt and secrecy, especially Nell as everyone thinks of the two of them like brother and sister. As the story progresses, we regularly see the pair of them get close to the being a couple but with Van living in Australia and Nell living in the United Kingdom, there’s always so many complications and distance between the two of them. Like Paige’s previous novels, nothing is ever straight forward and there are many emotional rollercoasters along the way. Sweetly written and quite the heartbreaker of a story from the start, ‘Five Years From Now’ is a poignant and tender story about love, soulmates and the heartbreaking difficulties of finding love at the wrong time. You can buy Five Years From Now from Amazon and is available to buy from good bookshops.